The carnage of the housing crisis and resulting foreclosures have left prospective homebuyers a little wiser and a lot more skittish. 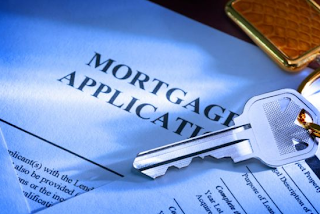 Many borrowers are looking at mortgage brokers and lenders with a jaundiced eye. And they're not the only ones: States and the federal government have been tightening regulations in an effort to stem broker fraud and to ensure brokers are legitimate. The article goes on to point out three primary places to check to determine if you broker is legit and has the assets to back up their efforts on your behalf. These are wise steps to take and we will be happy to provide you with all the assurance you need regarding our company.